For Alcatraz island visit is a great experience for me to see what I saw in the movie "The Rock". Just a suggestion, that not clear instruction to get ticket by using voucher, and it should be stated clearly in your web site. Take a trip to Alcatraz Island, once home to some of America's most notorious criminals. 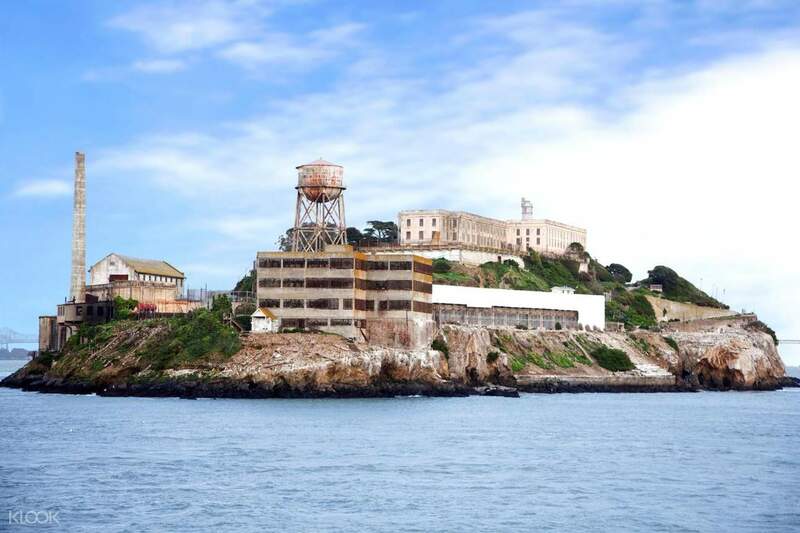 Today, the penitentiary has since been renovated and is now a must-see attraction when visiting San Francisco. 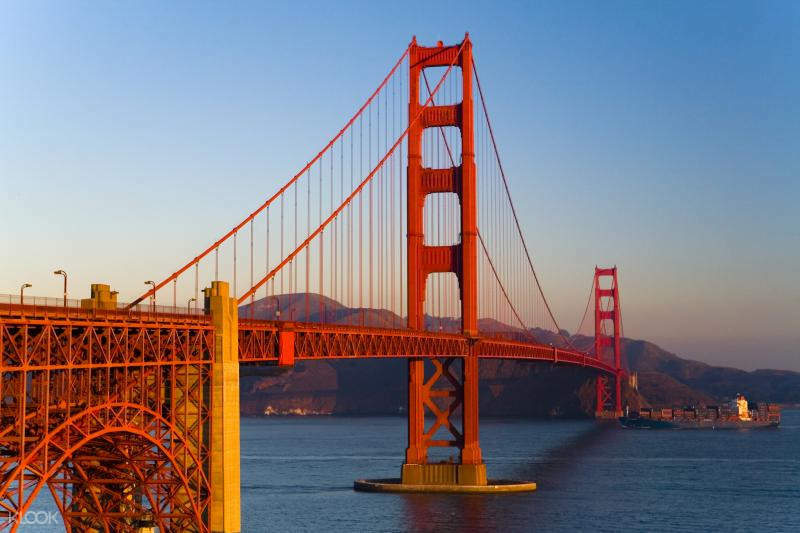 On this tour, you'll first explore San Francisco City on board a comfortable coach. 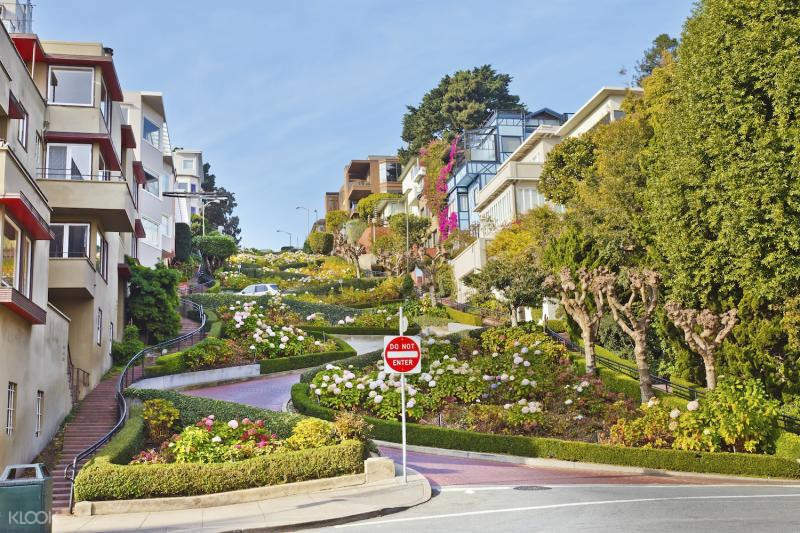 You'll head to the city's most popular attractions such as famous neighborhoods including Chinatown, North Beach, Civic Center, the Presidio of San Francisco, Nob Hill and more! Get to enjoy a 360 degree view of the city from Twin Peaks, the historic Sutro Baths at Land’s End and, of course, the majestic Golden Gate Bridge. Then board the ferry to Alcatraz Island and experience its chilling allure for yourself with the help of award-winning cellular audio tour. Learn about its historical significance before and after it was one of the world’s most legendary prisons. Explore the island on your own, then catch a ferry back to the meet up location at your own time! This is the best and comfortable way to explore the top attractions in the Bay area. For Alcatraz island visit is a great experience for me to see what I saw in the movie "The Rock". Just a suggestion, that not clear instruction to get ticket by using voucher, and it should be stated clearly in your web site. For Alcatraz island visit is a great experience for me to see what I saw in the movie "The Rock". Just a suggestion, that not clear instruction to get ticket by using voucher, and it should be stated clearly in your web site. Mediocre service. Collection point is hard to locate too. Mediocre service. Collection point is hard to locate too. Thank you for raising your concern to us. We sincerely regret to hear that you had unsatisfactory experience and we take your feedback extremely seriously. Your case has been noted and passed to the local operator for further improvements. Your understanding will be much appreciated. Thank you for raising your concern to us. We sincerely regret to hear that you had unsatisfactory experience and we take your feedback extremely seriously. Your case has been noted and passed to the local operator for further improvements. Your understanding will be much appreciated. Wrong schedule for tournaments. Wrong schedule for tournaments. Thank you for choosing Klook and taking time to leave us with a review. We are very sorry to hear the inconvenience that you encountered with this booking. We will surely address this matter and notify the product manager about this issue. Your understanding and patience is greatly appreciated. Thank you for choosing Klook and taking time to leave us with a review. We are very sorry to hear the inconvenience that you encountered with this booking. We will surely address this matter and notify the product manager about this issue. Your understanding and patience is greatly appreciated.